Story Line : In the wake of Sept. 11, Capt. 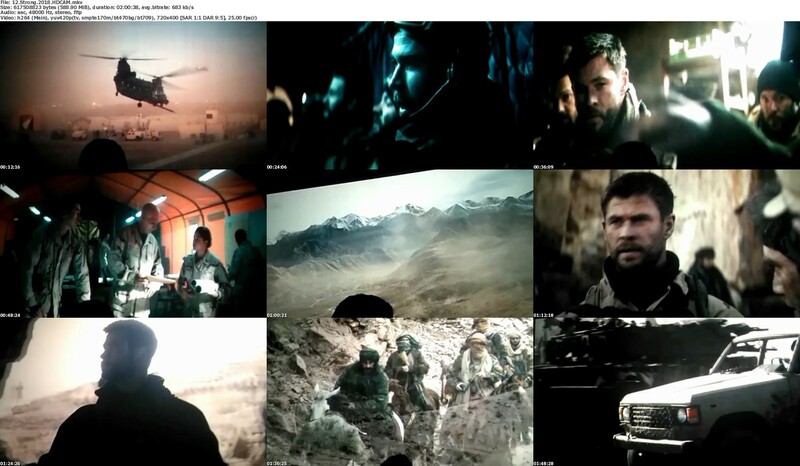 Mitch Nelson leads a U.S. Special Forces team into Afghanistan for an extremely dangerous mission. Once there, the soldiers develop an uneasy partnership with the Northern Alliance to take down the Taliban ……..